Ypres Rally is well known as one of the most difficult rally as shown again this years modern category with Thierry Neville off road on stage 5 while leading the race. 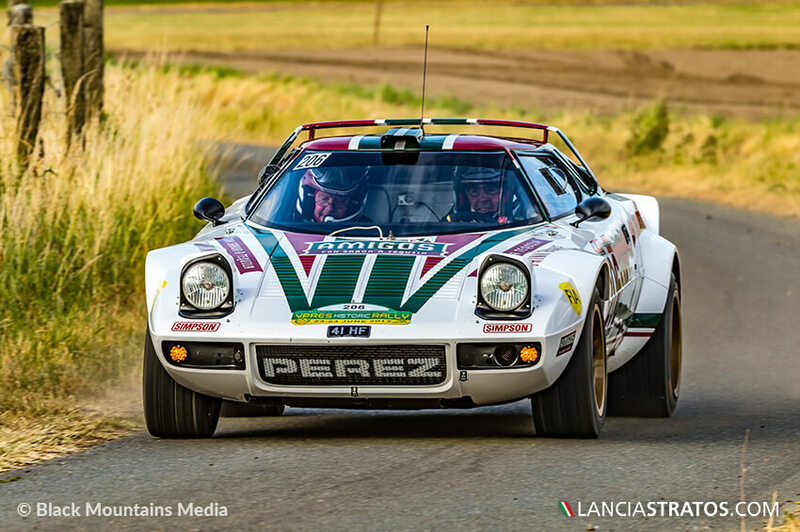 Rallying for the first time on the Ypres roads, Zenith El Primero Stratos Team car driven by Erik Comas and Yannick Roche took it easy on day one closing fourth overall while Steve Perez and Paul Spooner were 10th. After Erik Comas took the measure of the rally typology and adjusted the car setup, he managed to move third after the second Saturday loop. This was a unpredictable position for a first time appearance on roads very dirty behind the 100 modern cars, half of them being four while drive, cutting apex far inside. 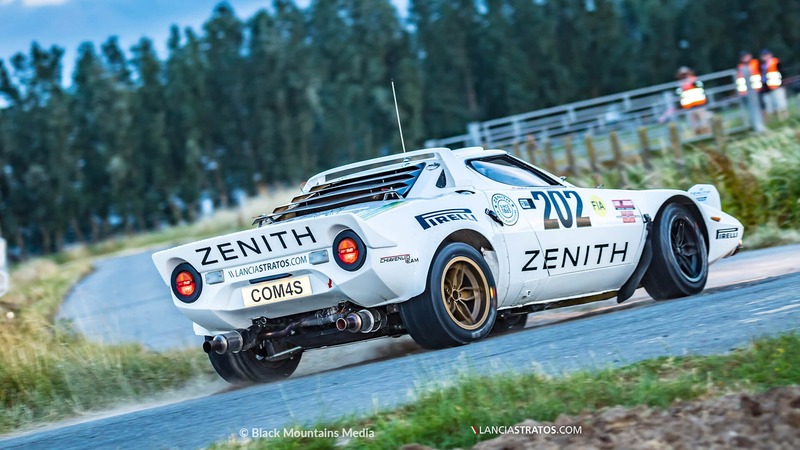 The Zenith Lancia Stratos took the start of the last special stage with 1'10 gap to on of its rivals at the FIA championship Silvasti and 1'20 to Lucio Da Zanche. Drama; while cruising to the flag to secure the overall podium the gear box unfortunately stuck in second position making the French crew loosing almost 3 minutes and the final podium. 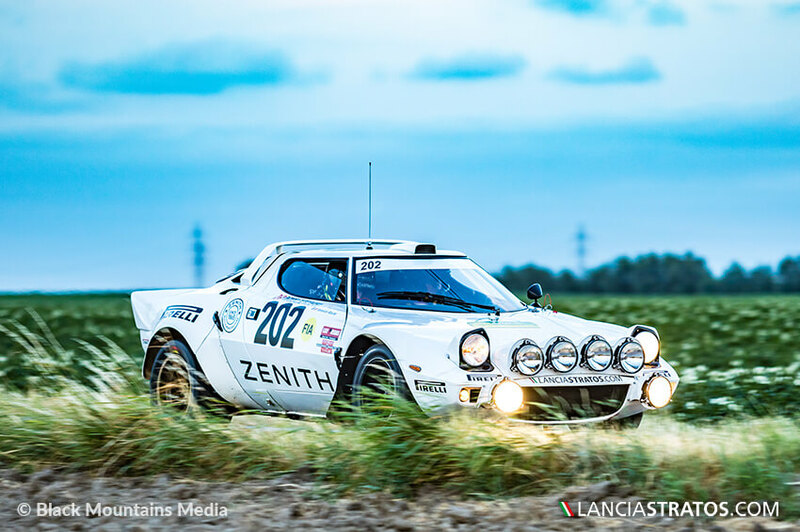 Simultaneously Da Zanche spun on the stage, and by only 7 seconds the Stratos Zenith closed ahead of him 10th overall and third in the category behind Silvasti first and the great Steve Perez second on the Stratos Amigos. Thanks to this unfortunate 3rd place in category 2 Erik Comas is still leading the FIA European Historic Rally Championship classification by 17 points to Da Zanche and 27 to Silvasti.